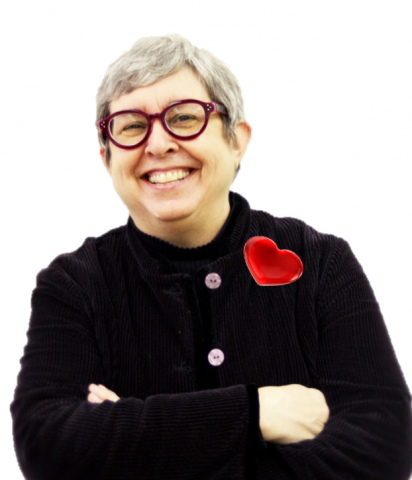 We are looking for "unforgettable" stories about faculty who are passionate about what they do. According to a 2013 Gallup Poll, those who love their jobs may represent the "Happy Minority." The survey reveals that only 30% of Americans feel engaged with their work. Of course, they didn't ask college professors. What other profession allows an individual to teach students, impact lives, immerse oneself in the subject of their passion and engage with scholars around the world? The Dean of Students (DOS) Office is an important resource for faculty when student's personal issues impact their academic performance. Often faculty are equipped to handle these situations (e.g., when a student misses several classes or disrupts a lecture). Sometimes, however, faculty are faced with student issues beyond their expertise (e.g., medical withdrawals, temporary disabilities, mental health conditions). UNT has a network of talented professionals who can help faculty respond to the increasingly complex obstacles that students encounter. If you have an issue that you can't resolve, please contact the DOS Office for help. The table below provides an overview of 'who does what' in the DOS Office. The Office for Faculty Success is currently accepting nominations for the U.S. Professor of the Year Awards Program. This prestigious program, sponsored by CASE and the Carnegie Foundation for the Advancement of Teaching, salutes the most outstanding undergraduate instructors in the country. Please consider submitting your materials or encourage a colleague to do so. What better evidence of UNT's support of Bold Goal #1- Providing the Best Undergraduate Education in Texas than receiving this distinction. Interested candidates must submit a one-page curriculum vitae and a personal statement by February 24, 2014 to faculty.success@unt.edu. Up to three faculty members from UNT may be nominated. 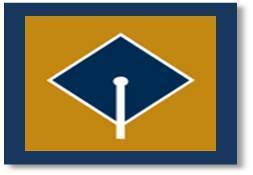 To learn more about eligibility requirements, the institutional evaluation process, and benefits to the recipient, click here. Recognizing the accomplishments of our fellow colleagues strengthens the UNT community and puts money in faculty pockets! 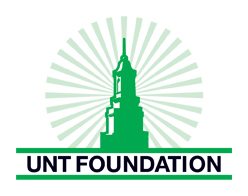 Please consider nominating your outstanding colleagues for one of the UNT Foundation Awards (Eminent Faculty, Community Engagement, Faculty Leadership). We have extended the deadline for accepting nominations to March 17, 2014. We recognize that an early February deadline comes on the heels of starting a new semester, PAC evaluations, search committee work, not to mention the fall out from the Ice Apocalypse. For specific eligibilty requirements, please refer to the revised call with the new March 17th deadline. If you have ANY questions, please email christyc@unt.edu. Join colleagues and students for the first Latina/o and Mexican American Studies (LMAS) Outstanding Scholar/Artists Lecture. 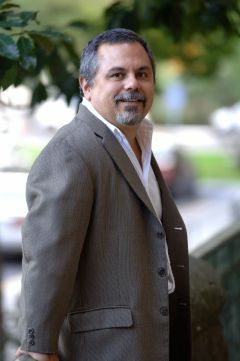 Dr. Gary M. Sequra, Professor of American Politics and Chair of Chino/a Studies at Stanford University will present "The Future is Ours: How Latinos will Define the Next Era in American Politics," on February 17, 2014 (7:00 p.m., Business Leadership Building, Room 180). The event is sponsored by the Office of the Provost, Department of Political Science, and UNeTe (UNT's SIGN group sponsored by the Office of Equity and Diversity for Latino faculty and staff). Is your tenure clock elevating your anxiety? Do you want to start an academic blog? Are you resolved to become a more productive writer in 2014? If you answered ‘yes’ to any of these questions, consider participating in one of these FREE webinars. Timing Your Tenure Clock – How do you create peace of mind when working against the tenure clock? 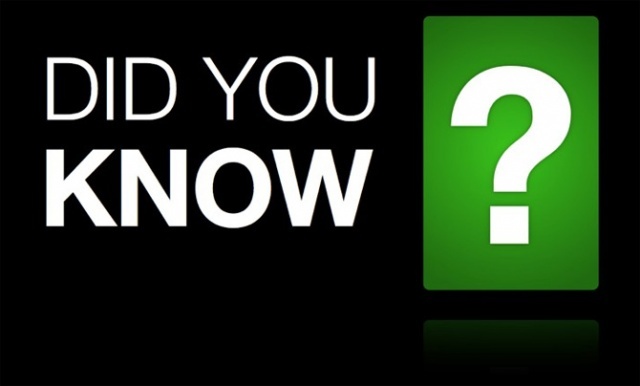 Did you know that the 83rd legislative session brought about MANY changes to the benefits programs managed by the Employees Retirement System of Texas (ERS)? Some of the changes include a tiered insurance contribution for new retirees based on years of service, a tobacco certification requirement for everyone enrolled in health insurance, and waiting periods for health coverage for new employees. For more details about how these changes affect you, see ERS retirement insurance changes. Panel discussion with HR experts and recent retirees coming this spring! The Office of the Provost and Vice President for Academic Affairs (VPAA) oversees and manages over 70 University policies that cover a wide range of topics and concerns of the faculty. The Academic Affairs Policy Central website is your source of information concerning VPAA-owned policies, including links to draft policies and related documents, information about opportunities for comment and input, and links to authoritative UNT policy information. Review current policies under revision or development at VPAA Policy Central and let your voice be heard. 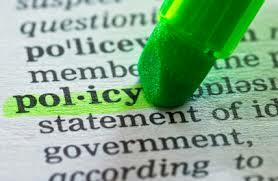 If you are interested in joining a policy working group, please contact the Faculty Senate at facultysenate@unt.edu. We are excited to introduce a new interactive feature on the Faculty Success website that allows faculty to submit information about honors, awards, and accomplishments they or fellow faculty have earned external to the university. By recognizing our outstanding faculty we hope to build a strong university community and facilitate excellence by recognizing one of our most valuable resources on campus, you. Click here to submit an honor or award. Please send your good ideas, comments, and/or suggestions for the March Faculty Newsletter to faculty.success@unt.edu.